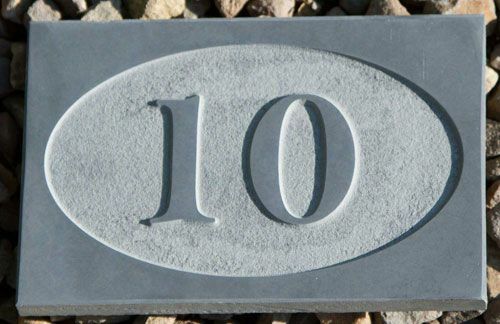 These slate number signs come in several styles and shapes, including rounds and ovals, all of which make for a simple yet elegant and smart sign. 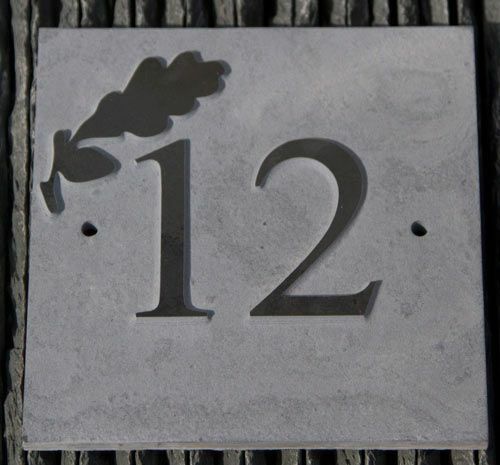 Slate is a natural material and each bit cut is slightly different from the last, making for a truly unique sign. If you are unsure what to have then we do have a variety for you to browse through on this page. 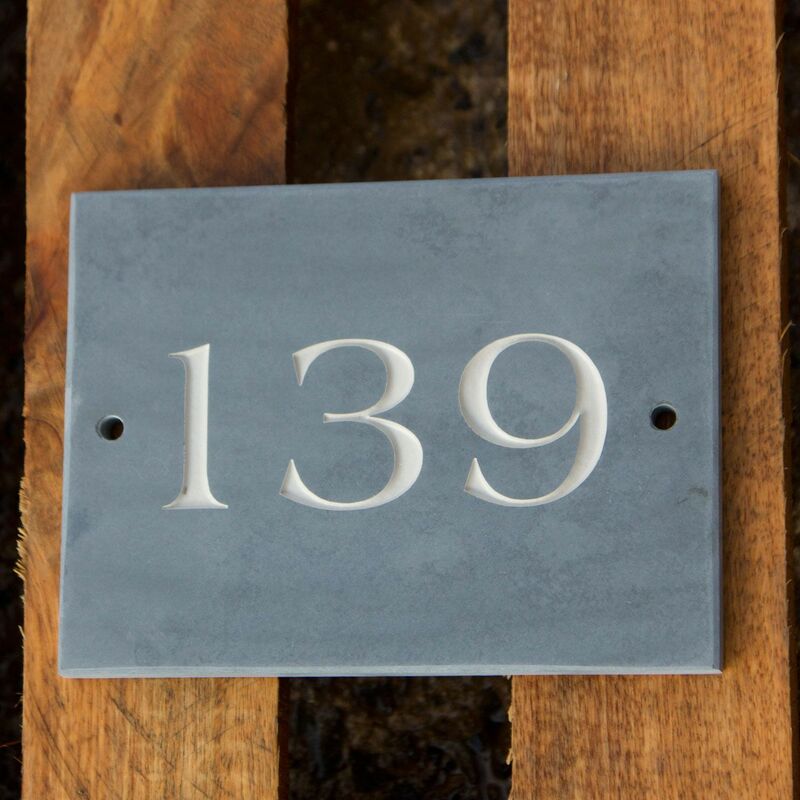 You are able to make your slate number truly unique by being able to choose your own font, border, logo and colour.